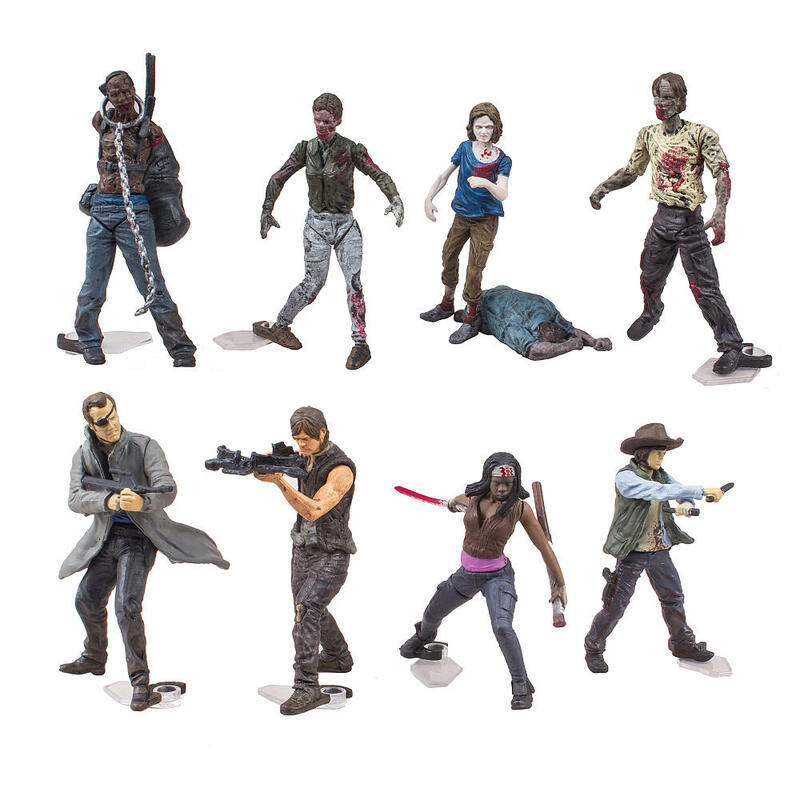 The WALKING DEAD - blind bag BUILDING SET FIGURES!!! 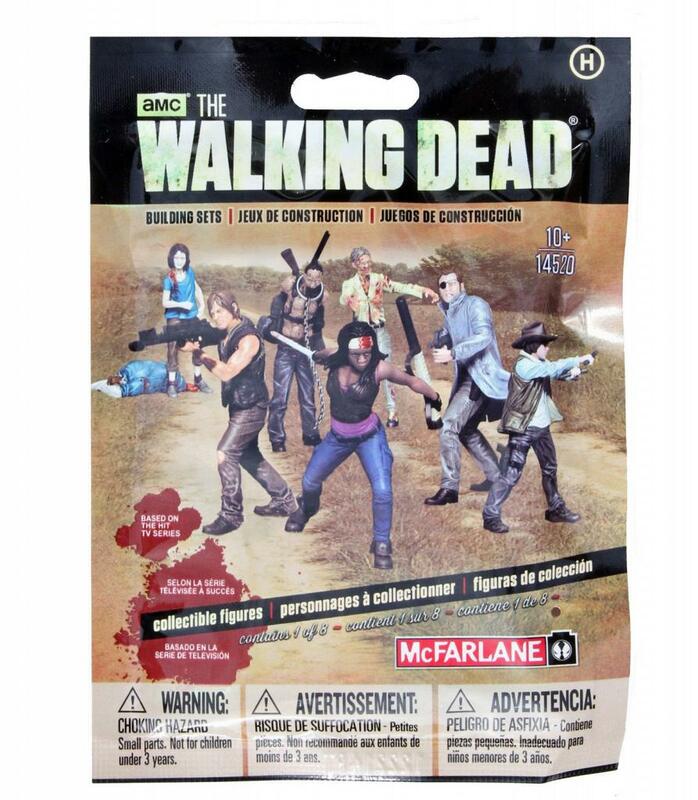 Walker vs. Human MINIFIGURE SET!! !